New York: Peter Blum Edition. Text in English and German by Jean-Christophe Ammann. Quotes by the artist in English. 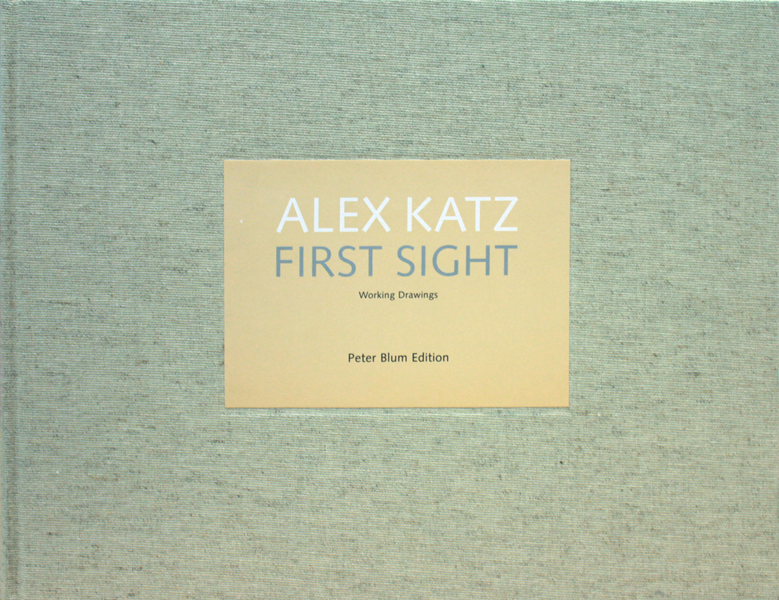 The book contains over 400 sketches and working drawings by Alex Katz from 1960-2002. Edition of 800, 420 pages, hardbound. There is an edition signed by Katz available. Price upon request.